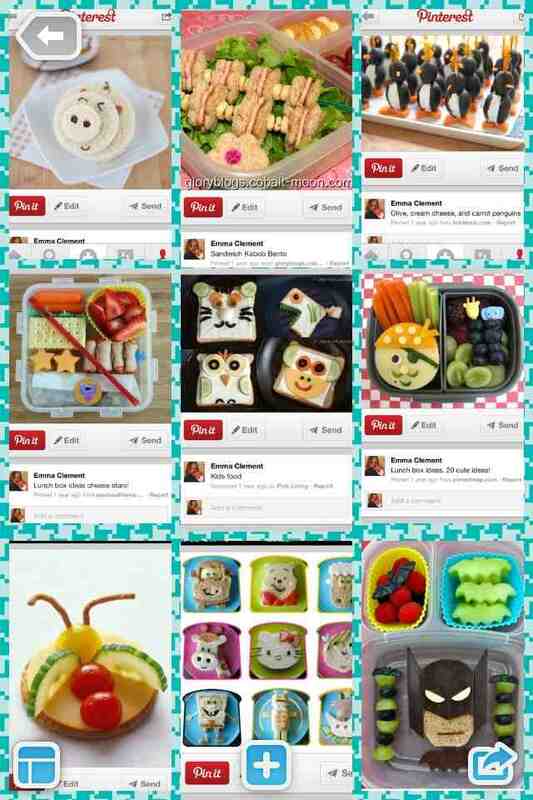 It's almost lunch box season again! I started off doing sandwiches in cute little shapes such as dinosaurs and gingerbread men - I'd like to be really adventurous and prepare lunches that look like the ones on my pinterest boards but honestly? I don't have the time or skill- especially with a 2 year old and 4 year old clinging to my leg. 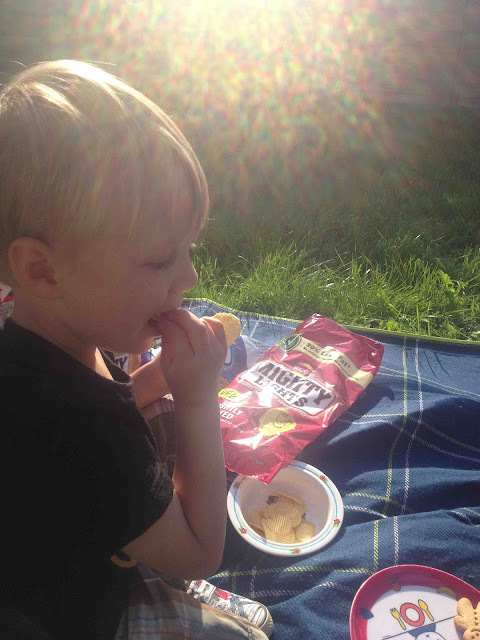 "With 30% less fat than standard crisps, Mighty Lights are perfect for kids' lunchboxes. They are tasty, ridged crisps that come in three flavours - roast chicken, cheese and onion and lightly salted. 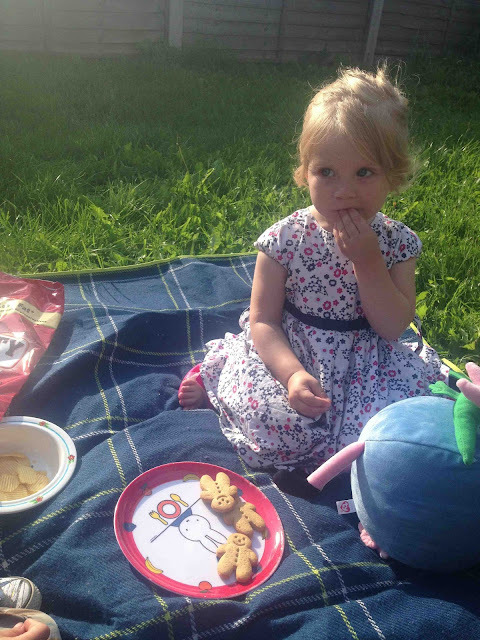 All the flavours are suitable for vegetarians, and are available in shops nationwide. They're made from real potatoes with no artificial colours of preservatives- and they're a source of fibre." The flavours are awesome - I really enjoyed the Lightly Salted! Blake went for Cheese and Onion "stripy crisps" (which, by the way are veggie - as are all the flavours) and Daddy and Meg went for the Roast Chicken flavour! 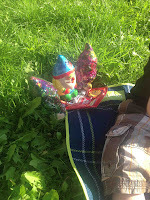 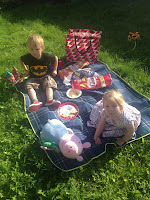 Daddy doesn't like to be photo'd so his place on the family picnic blanket has been taken by Fred, Sparkles and Gruff the Gnomes instead - who incidentally also like crisps! 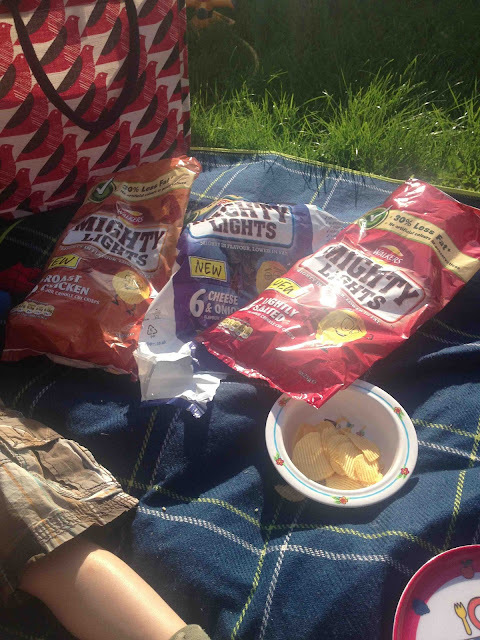 I'm really impressed with Mighty Lights as I do like a crinkle cut ridge crisp - but these ones are super great because they don't leave behind a greasy finger and thumb tip! I'd like to aspire to fanciful lunch box creations but for now, I'm more than happy to include a snack pot with some Walkers Mighty Lights in them - until I master the skills to make the crisps look like leaves falling from fairy tale trees! 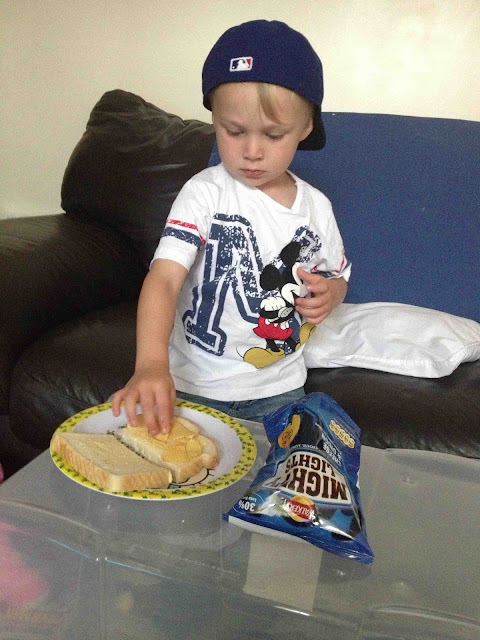 Ohhh and back to the sandwiches - there is just one filling Blake likes ... A crisp sandwich!